Did you recently receive a renewal notice from DMV requiring a DEQ certificate? Car emissions are the leading cause of air pollution in Oregon. Every two years, the Department of Environmental Quality (DEQ) will required your vehicle to pass a test to approve the levels of emissions your car exhausts. Maintaining your vehicle properly will help its intended performance. Most cars built after 1996 have an on-board diagnostic computer system which monitors car emissions. Due to improved technology, these newer vehicles run cleaner and more efficiently. Yet when an engine isn't working as designed, emissions increase and fuel is wasted. When your "check engine" light is on, more than likely you won't pass DEQ. Your car will need to be scanned to determine the problem. If left unattended, simple engine hiccups can turn into bigger, more expensive complications. Remember to bring your DMV registration renewal. DEQ accepts cash, pin-less debit/credit cards or money order for both the emissions test and DMV registration fees. Make sure all trailers are disconnected from the vehicle. 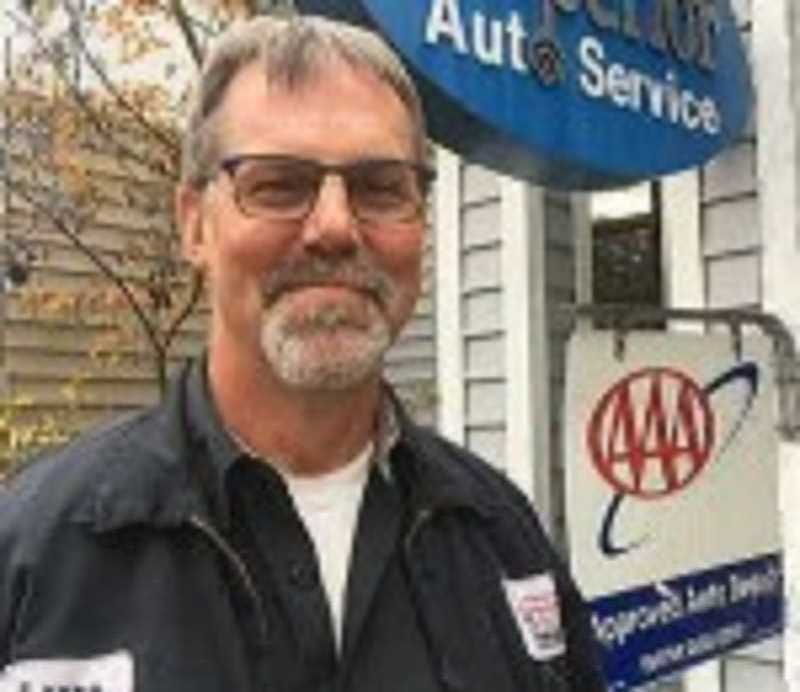 Let Lance help you keep your vehicle performing right. At Lance's Superior Auto, we will scan your car's computer and make sure you emissions are low and your car is the best it can be.